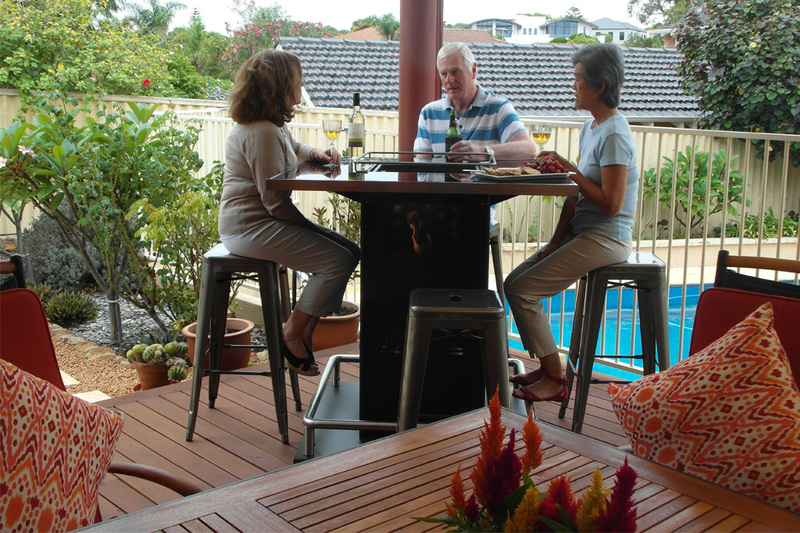 Heating Outdoors is passionate about creating alfresco areas that can be enjoyed all year long, no matter the season. Its custom temperature-controlled solutions enhance outdoor environments by making them more comfortable, functional and appealing. Trading as CoolMist Systems Australia, Heating Outdoors has been supplying and installing misting systems to Australian hotels, cafés, restaurants, bars, workshops and homes since 2005. 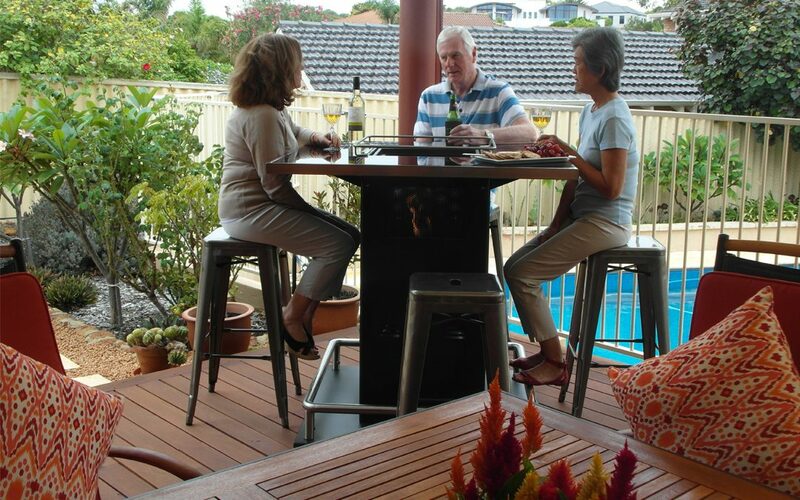 Heating Outdoors’ product range has evolved to offer all-season outdoor comfort to its clients. Heating Outdoors delivers outdoor temperature-control solutions to everyone, from homeowners with small back yards to those with large commercial spaces. The company provides a free custom design service for all systems, and the team can recommend the best products for your needs. Every system Heating Outdoors builds is designed and manufactured to the highest industry standards. All Heating Outdoors and CoolMist Systems Australia products come with a full manufacturer’s warranty. The goal at Heating Outdoors and CoolMist Systems Australia is straightforward; each company aims to be one of Australia’s most respected specialists in outdoor cooling and heating. The team strives to consistently provide high-quality, energy-efficient products and customer service that exceeds the expectations of clients.